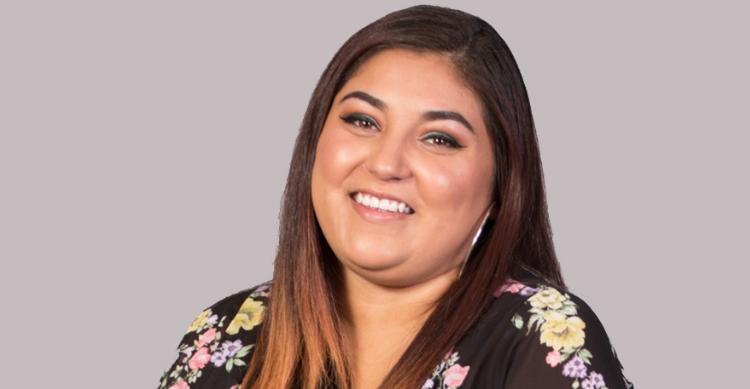 Jessica Ramirez has struggled with depression much of her life, but outside of school counselors, she never had the opportunity to seek professional treatment. “My older family members don’t believe in this stuff, so it kind of makes you not believe in it,” she says. For her family, imbalances and uncertainty should be addressed with the church. Mental health care isn’t something Jessica’s family ever gave much thought to. For Jessica, the notion of having a therapist was something reserved for “crazy people”—that is until she decided to seek help for herself and discovered that the stigma against mental health is nothing but nonsense. Although society is taking steps to end the stigma, we still have a way to go. For patients like Jessica, the effects of mental health stigma were far reaching. As she grew older, her depression remained. Looking back on her struggle with crippling depression over the years, Jessica couldn’t be happier with her current state and her outlook on the future. “I’m just really happy. I love it. I have never even thought about stopping. I’m very happy here,” she says.